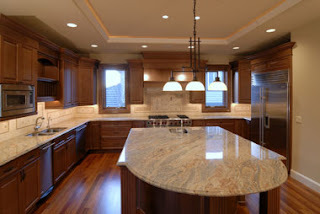 http://www.LightingSpecialists.com Lighting in Salt Lake City - Allure of Light. Get your Elan Lighting at Lighting Specialists today. Our artists crafted with the utmost devotion, seeing the possibilities and not stopping until every detail was brought to light. At élan, our passion is art and our medium is light; one that elevates a space and everything in it. With each piece in our collection, we create modern sculptures that define a room and your style, while bringing that all-important light to a space. We do it so you can choose that one perfect piece that you’ve been dreaming about – that connects you and your space.